I haven't talked about food in a long time...there's something wrong. 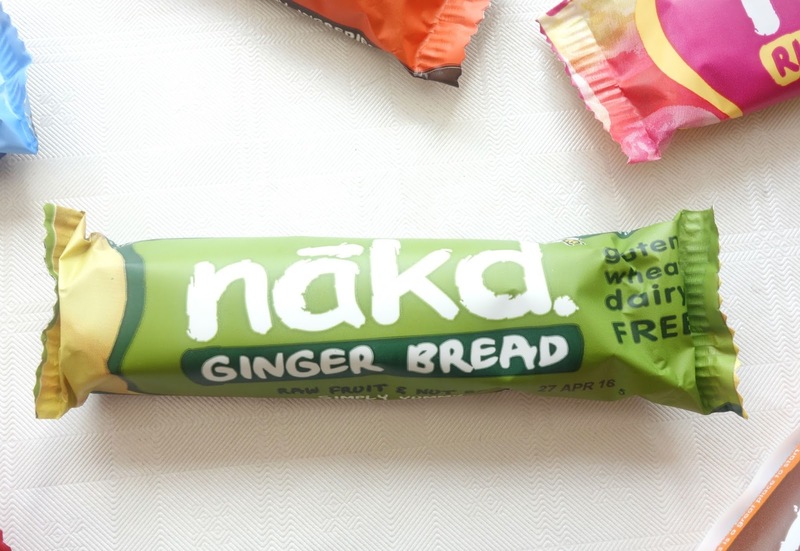 To fix this problem, I am going to tell you about the best thing since sliced bread....Nakd Bars. When Natural Balance Foods* asked me if I wanted to try out some of their bars, I did not hesitate before agreeing. 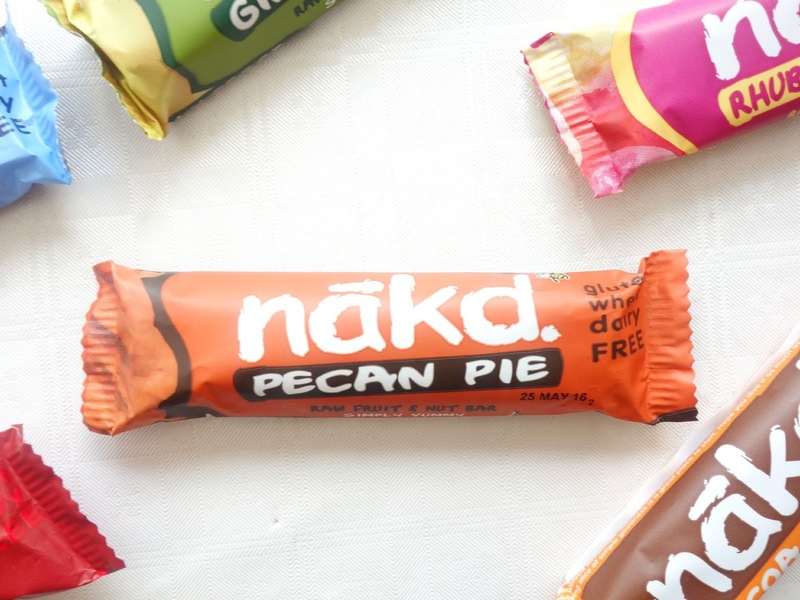 Nakd Bars were my go-to snack when I was late for class in the mornings (yes, I snacked before school okay) and I was keen on trying new flavours. They were kind enough to send me 18 bars to try, and no I did not eat them all at once. I wasn't the only one excited about the huge variety of flavours. My siblings were constantly on my case, asking me when I was going to take pictures of the bars so that they could eat them (they don't understand the struggle we have to go through to get natural light for photography here in England). 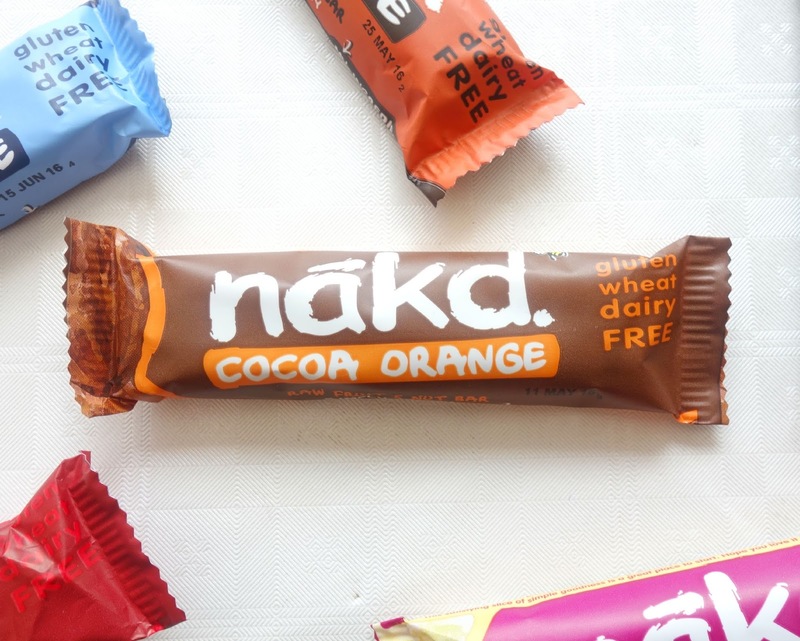 Anyways, Nakd Bars are known for their all-natural smooshed goodness and I'm going to tell you all about them. I'm not a fan of actual peacan pie, so I was a bit hesitant on trying this out, however, I didn't find it that bad at all! I managed to finish it, although it didn't give me that "wow" feeling. As mentioned in my Graze box review, I'm not a fan of chocolate and orange together. And the same thing applies here. It's a personal thing, I just don't understand how they go together. Needless to say, I didn't really like this bar, because it did remind me of jaffa cakes. I LOVE choco-mint ice cream, so I was excited to try this one. This bar was amongst my favourites. I just love how the cocoa complimented the mint so perfectly. There wasn't too much of anything....just the right amount! 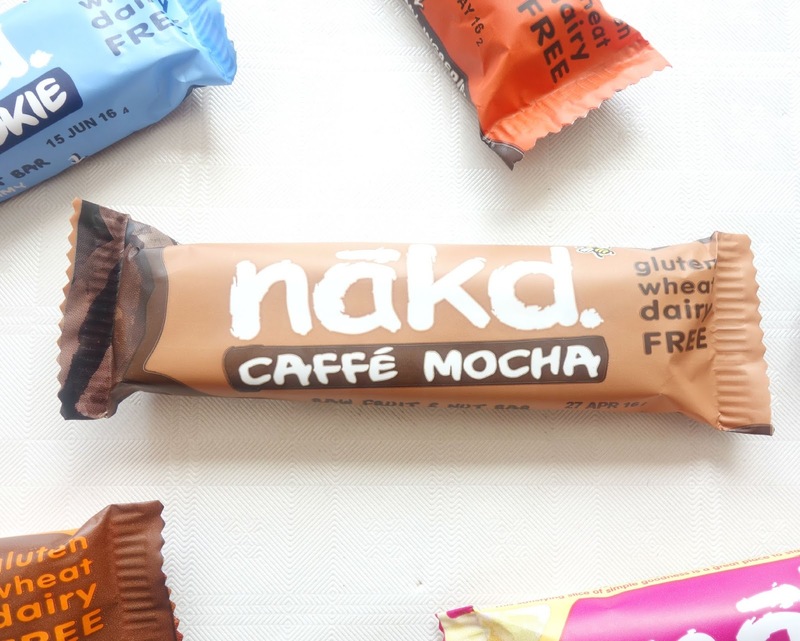 This bar is for those of you who want a coffee kick. The coffee in it is strong, but not unbearable. I did enjoy this bar and it made me feel like I took a little trip to Starbucks. 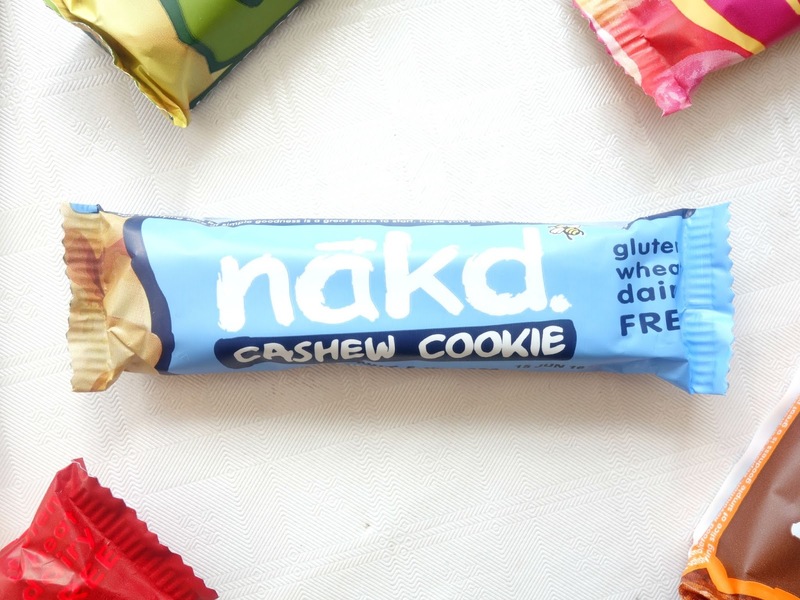 I didn't enjoy this bar as much as the others, but that is because I'm quite picky when it comes to nuts and cashews are not on my good list. I expected the bar to be sweet because of the "cookie" part, but it wasn't really. I love anything to do with ginger! But you know how some things containing ginger will make you feel like you're choking to death? Yeah...don't worry about that. 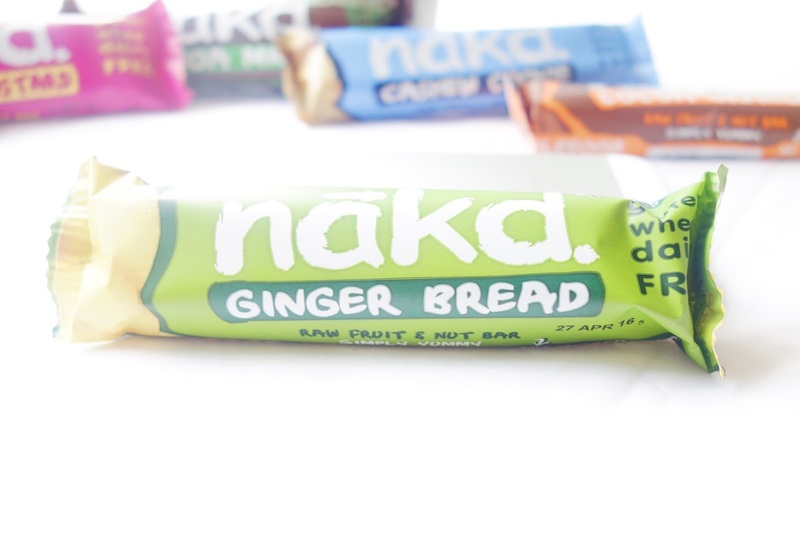 The gingery taste in this bar is just right and it doesn't leave you smelling like ginger either! As you can tell, I had already devoured this bar before I got the chance to take a picture of it! The Bakewell tart was one of my favourite bars. It has that pastry taste ,but isn't sweet. Excuse crinkly the photo (a result of me hugging the bar really tight). THIS bar. This. Bar. 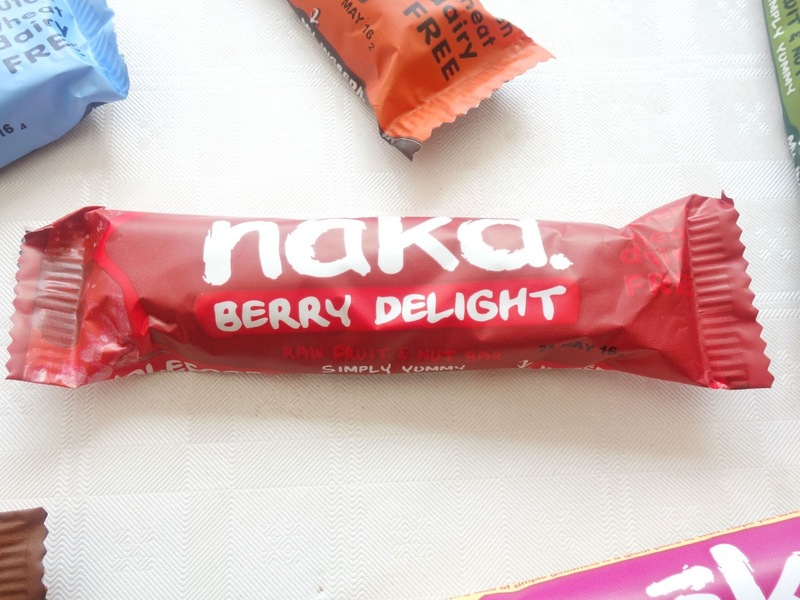 Can we please have a round of applause for the Nakd Berry Delight bar? It was my favourite out of all of them, and the one I had tried prior to receiving this box. 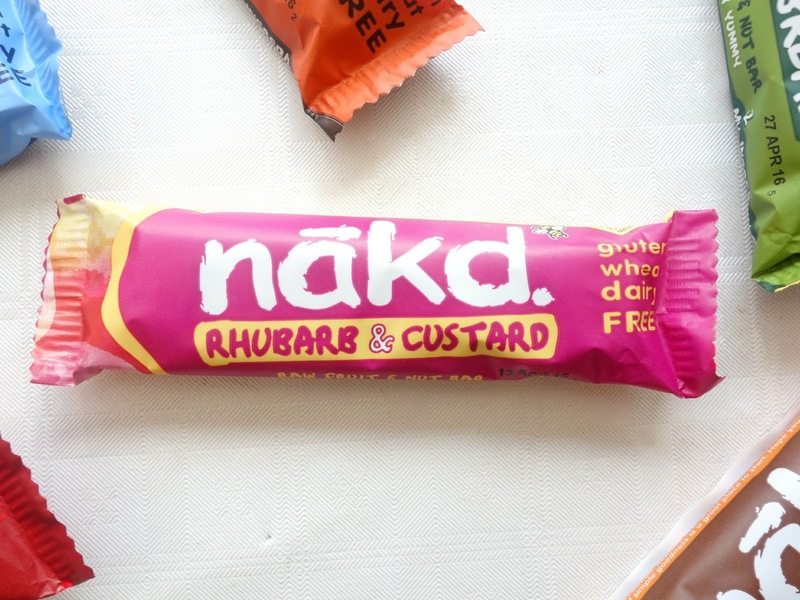 There's just something about the smooshed berries and the sweetness of the bar that makes me want more! It's not to sweet to give you an instant cavity, but it's enough to satisfy your sugar cravings. 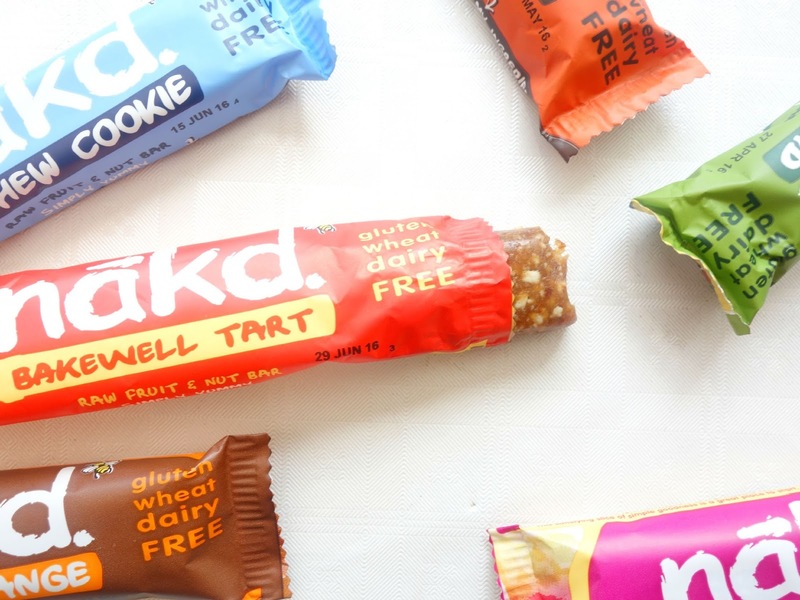 I'm not going to lie, it does take some time to get used to the texture of the bars, as I'm used to crunchy granola, but once you get past that and appreciate the taste, you'll enjoy them. I found that the bars with added flavouring were sweeter, therefore more enjoyable but I'm sure that varies from person to person. 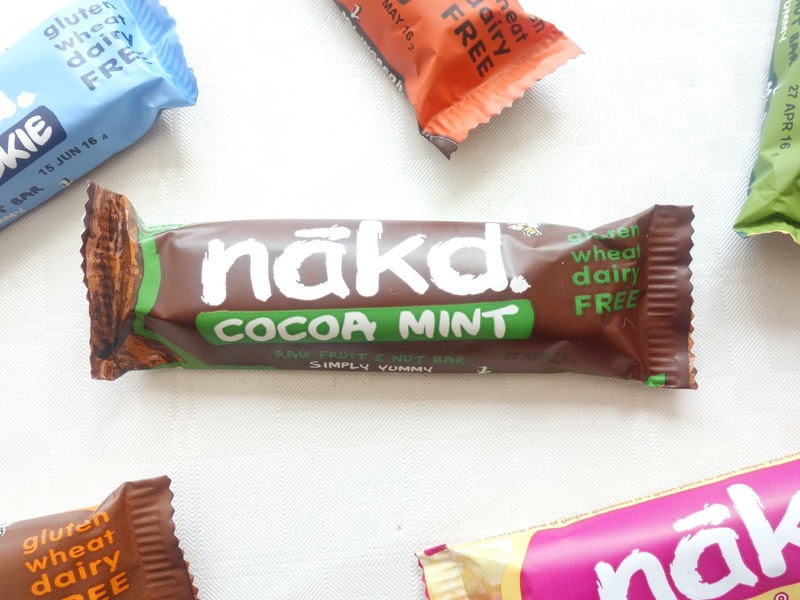 Nakd Bars are ideal for people on the go, for example students, as they're small yet filling and I will continue buying them. 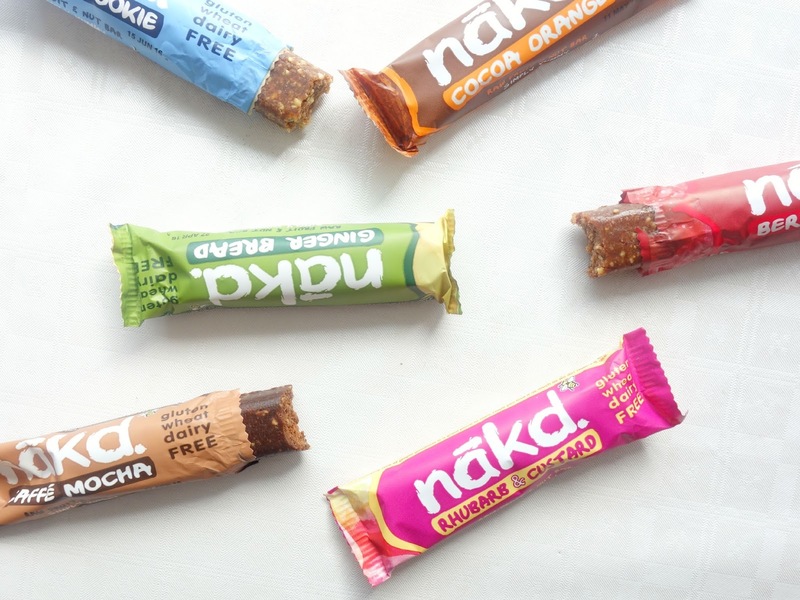 I hope you enjoyed this post as much as I enjoyed eating the bars writing it! 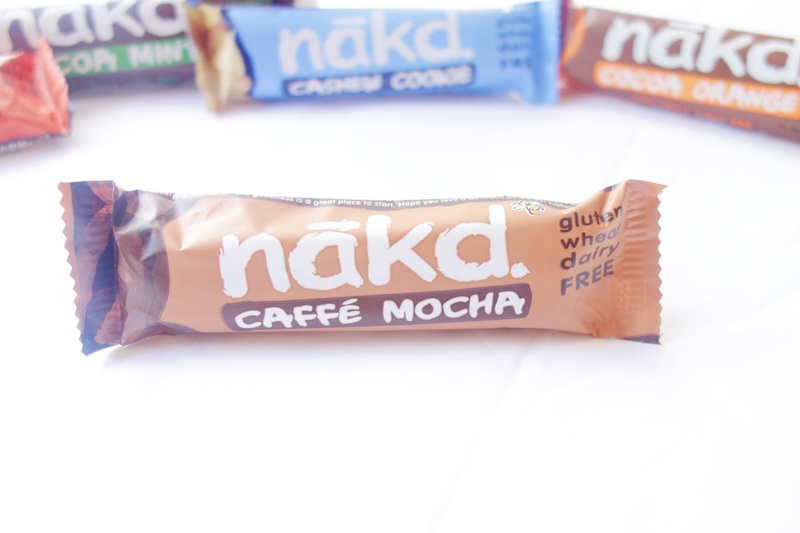 For more info on Nakd bars and other healthy cereal bars by Natural Balance Foods, , you can visit their website! 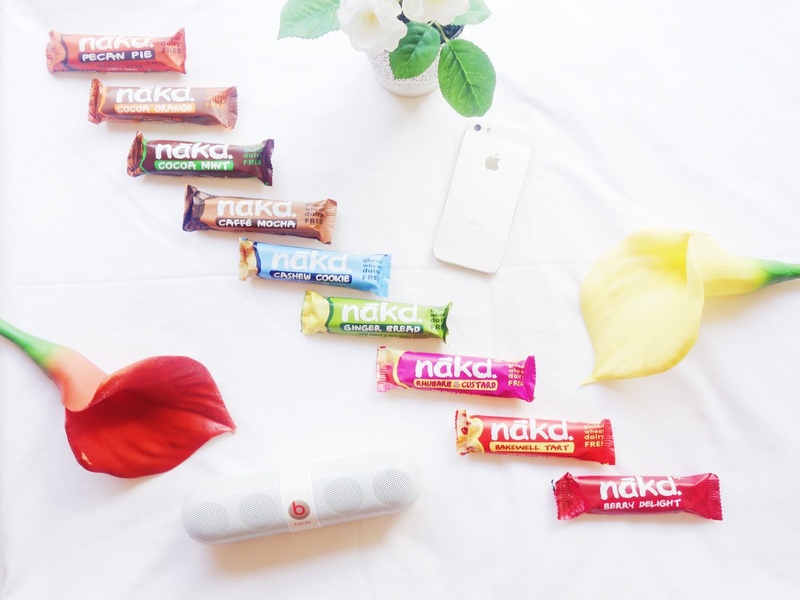 Have you tried Nakd bars before? What did you think of them? 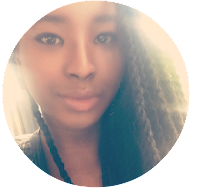 *Disclaimer: items featured in this post were gifted to me, however all views are my own.